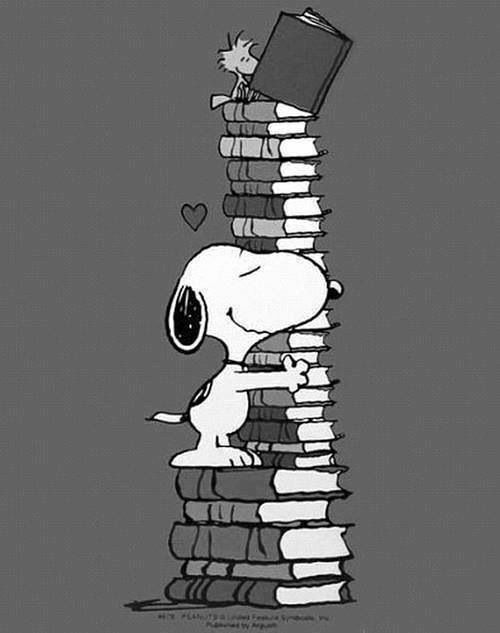 As I am now behind with my reading challenge this week I will be reading 2 books. 26. A book with a green cover. What is your dream job? Or should I say one of your dream jobs? I have many! I would love to own/run a bookshop. The book I'm reading for week 26 would also have fit under week 24 'a book everyone has read but you'. Most of my friends have read this book. When story-lover Anna takes over Longhampton's bookshop, it's her dream come true. And not just because it gets her away from her three rowdy stepchildren and their hyperactive Dalmatian. Unpacking boxes filled with childhood classics, Anna can't shake the feeling that maybe her own fairytale ending isn't all that she'd hoped for. But, as the stories of love, adventure, secret gardens, lost dogs, wicked witches andgiant peaches breathe new life into the neglected shop, Anna and her customers get swept up in the magic too. Even Anna's best friend Michelle - who categorically doesn't believe in true love and handsome princes - isn't immune. But when secrets from Michelle's own childhood come back to haunt her, and disaster threatens Anna's home, will the wisdom and charm of the stories in the bookshop help the two friends - and those they love - find their own happy ever afters? 25. A book where the main character has your dream job. 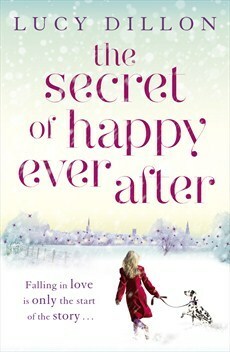 I'M READING The Secret of Happy Ever After by Lucy Dillon. 26. A book with a green cover. 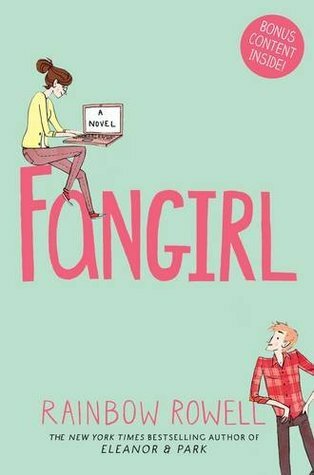 I'M READING Fangirl by Rainbow Rowell. My chosen books for weeks 25 and 26 are - The Secret of Happy Ever After by Lucy Dillon and Fangirl by Rainbow Rowell. What are you reading for weeks 25 and 26?